American Craft Beer Week (May 14-20, 2018) is upon us. For the past 13 years, the Brewers Association Craft Beer Program has organized a national celebration dedicated to highlighting our small and independent craft brewers. Events will take place at retail locations and breweries in all 50 states, and we hope you are planning a celebration as well. As we once again celebrate American Craft Beer Week, the craft brewer definition takes on even greater significance. As you may know, the Brewers Association (BA) defines what a craft brewer is, but does not define what craft beer is. To most it’s a forgone conclusion that when trying to define craft beer, each beer lover has a unique interpretation and story of discovery to share. To make a true craft beer definition even more difficult, each individual beer brand is one of a kind. So while we don’t define craft beer, here is how the BA communicates what a craft brewer is. Statistics: Most importantly, this definition allows the BA to provide statistics on the growing craft segment that makes up the majority of all breweries in the U.S. Statistics serve as an important business planning tool for breweries and are highly valued by distributors, retailers, banks, and media. The definition allows BA staff to properly speak on behalf of our members, including U.S. brewpubs, microbreweries, and regional craft brewers. 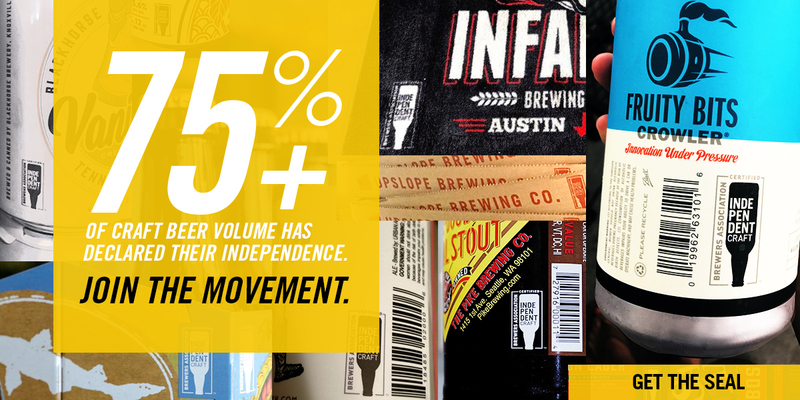 Here’s a statistic that might resonate: in 2015, 61 percent of craft beer lovers in a Nielsen survey said that when purchasing beer in a bar or restaurant, it is important to know it was made by a small and independent brewer. Differentiation: Craft brewers have thrived against all odds, innovating and expanding Old World beer styles with New World twists, and have helped the U.S. become the world’s largest and most diverse beer destination on the planet. Craft brewers have also helped beer reclaim its place at the dinner table by collectively taking the U.S. beer palate beyond mass-produced American lager and producing tens of thousands of beer brands in a variety of styles. Perspective: In 1980, there were 42 brewing companies with fewer than 100 brewing locations. Now there are more than 6,300 breweries in the U.S., 99 percent of which are small and independent. I frequently refer to the definition as very inclusive. In differentiating craft and other brewers, it is important to recognize that entrepreneurs generally run craft breweries. By contrast, global banking conglomerates run large brewers. Perspective: This differentiation of small and independent craft brewers is not intended to denigrate other beer producers or the quality of their beer. The large breweries established beer as the most popular fermented beverage in the U.S.—no small feat. Large, globally produced beers are made with high standards of quality and consistency. Due largely to the efforts of these brewers, we are a beer-loving nation. When the BA definition was created, a collective group was born. The needs of that group are different from those of the large brewers. In the case of such issues as access to raw materials, it is vitally important for this group to have a collective voice. After being heavily impacted by the 2007-08 hop crisis, craft brewers were able to weigh in and provide insight to hop growers tied to desired varieties and anticipated needs. Additionally, craft brewers have initiated dialogues that influence barley-breeding decisions, leading to varieties that are lower in protein and free amino nitrogen. The BA craft brewer definition was created in 2006 with the inclusion of the idea that craft beer only comes from craft brewers. This element dropped out of the definition in 2007. In December 2010, the Brewers Association increased the “small” pillar of the definition from two million to six million barrels of beer a year. “Small” is relative to the overall size of the industry—in 2005, 35 years had passed since the original small brewers tax differential defined small brewers as producing fewer than two million barrels. In 1976, the largest brewer in the U.S. produced 45 million barrels, and in 2010 it represented 300 million barrels of global beer production. Perspective: The above figures alone make six million barrels appear small. We should celebrate the success of our growing members who remain independent instead of removing them from our rosters. The “small” pillar of the craft brewer definition included a minor parenthetical addition to contextualize six million barrels in terms of market share, which is about three percent of the just-under 200-million-barrel annual U.S. beer market. The BA removed language restricting adjuncts under the “traditional” pillar of the definition. Previously, the definition categorized small brewers as craft or not based on the types of beers that made up the majority of sales or served as flagships; companies that relied on standard lager and/or light lager as the majority of sales could be small but not craft. 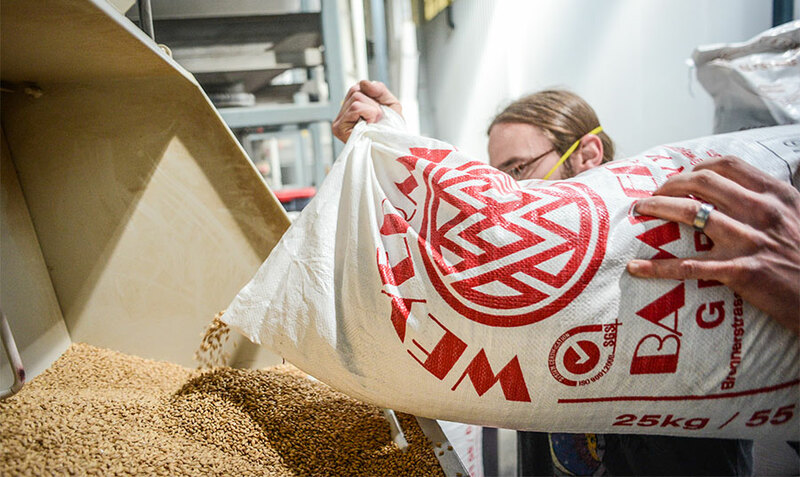 Perspective: This update as to what constitutes “traditional” connects to our core value of stewarding 10,000 years of brewing heritage, and does not restrict ingredients in the manner of the Reinheitsgebot from 500 years ago. We can skip the part about the barbarous ancestors, but you hopefully get my point. *Beer from small and independent brewers made up $26 billion of overall beer sales in 2017. Perspective: In terms of sales, the numbers are encouraging. If you look at the above, you can surmise three things. We are a beer-loving nation. Remind people of this and remember that both large and small brewers helped make this happen. The sales of wine and spirits must be combined before they match beer sales. This should be top of mind at retail. 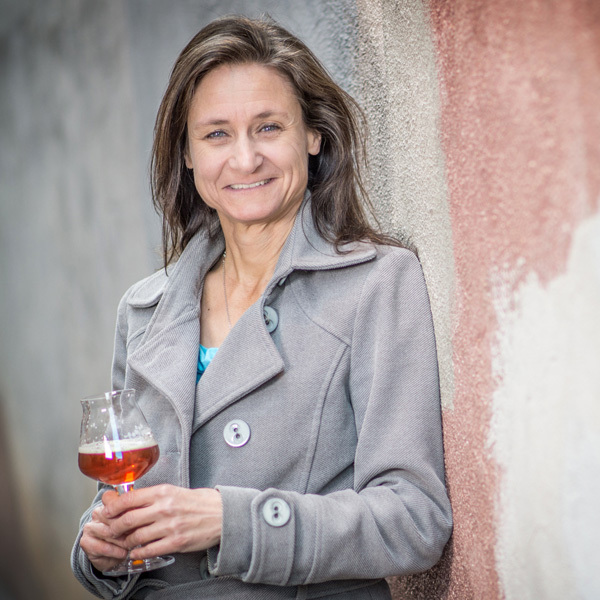 Today’s craft brewers are nipping at the heels of the entire wine category. Wow. 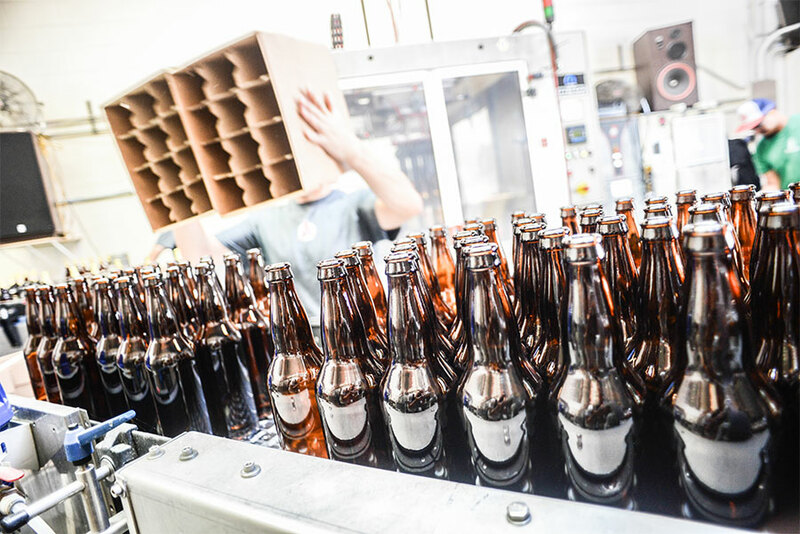 Despite their success, craft brewers face many challenges including access to market, cost of raw materials and ingredients, and operation in a highly regulated and taxed industry. During the 2007-08 hop crisis, multiple craft brewers had to reformulate recipes or even discontinue brands. There is a huge difference between purchasing as an independent brewer and purchasing as part of a large brewery. In terms of distribution, most territories in the U.S. have only two viable distributor options. These houses are either owned or controlled by ABI or MillerCoors. In addition, the number of active U.S. distributors is decreasing over time. Perspective: Especially with the recent mergers and acquisitions for both breweries and distributors, it is more vital than ever for the success of small brewers to ensure the U.S. has an independent and competitive middle distribution tier. When two of the world’s largest brewers control the majority of the middle tier, access to local markets is reduced. Preferential treatment to brands from any one producer will further reduce competition and independence in the middle tier. No one brewery should become a one-stop shop for the retailer. We call this #IllusionOfChoice. If and when this happens, diversity of beer as we know it will crumble. Today in the U.S. beer scene there is both a localization of beer movement and a globalization of beer movement. As you each know, craft brewers tend to be very involved in their communities through philanthropy, donations, volunteerism, and sponsorship of community events. From our 2016 Brewery Operations Benchmarking Survey (BOBS) we estimate breweries across the U.S., per barrel and total dollar value, donated an estimated $73.4 million. That’s right. Million. Additionally, more than 78.5 percent of legal drinking adults live within 10 miles of a brewery and those breweries, you all, hosted an estimated 10 million people in 2014. That’s a lot of community involvement. Perspective: There’s a reason two-thirds of Americans live within 10 miles of a brewery. 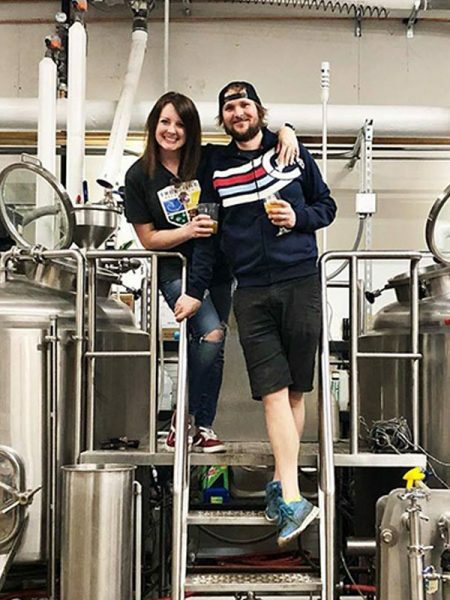 These brewpubs, microbreweries and regional craft brewers have found loyal fans who wanted something in addition to specialty imports and found and reward fans who want to taste beer that is fresh from the source. Supporting craft brewers means you are supporting amazing community citizens who in turn support their local towns and back yard communities. 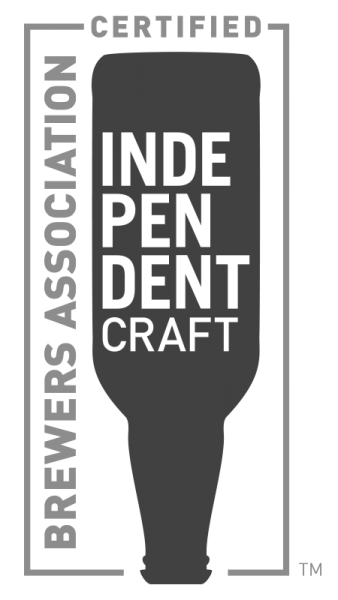 As well on June 17, 2017 the Brewers Association launched the independent craft brewer seal. 432 brewers signed on to use the seal the first day. As of April 2018 more than 3,100 U.S. craft brewing companies (and counting) of an estimated 5,600 who represent 6,266+ individual brewing locations have signed on to get the seal art. In nine months’ time we estimate the seal is already on tens of thousands of brewery beers, brewery websites, in brewery tap rooms, on brewery tap handles, growlers, glasses, t-shirts, keg collars, brewery vehicles, six-pack carriers, brewery billboards and more. Read my article, Independent Craft Brewer Seal has Momentum, for more information on the history and further background on this certification mark. And since I’ve got your attention…it’s worth sharing that the Brewers Association does much more than define our membership. BA staff have been committing their careers to both celebrating and advancing our members, who represent more than 70 percent of today’s U.S. breweries. 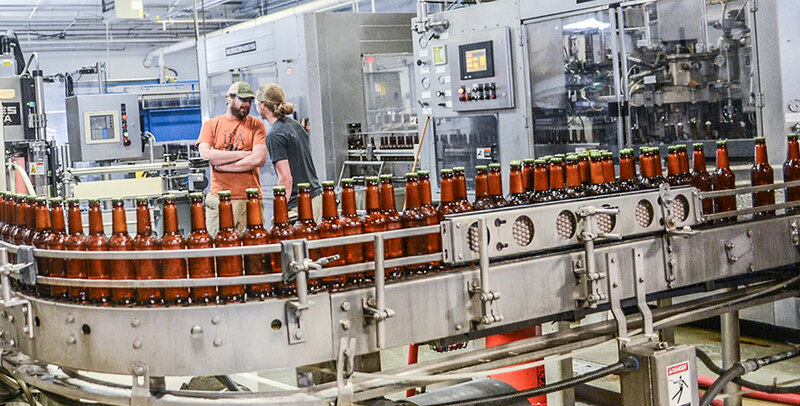 Beyond our purpose of promoting and protecting American craft brewers, we advance the beverage of beer via our beer quality work and grant programs. We publish brewing books, educational websites, and magazines. As well, as member resources on brewer safety saves brewers lives and livelihoods. Our brewery sustainability work helps to make the world a better place. We host multiple events and competitions; offer robust beer and food pairing and brewpub resources; work on keg repatriation (KegReturn.com); conduct raw materials and pipeline work via assistance from brewery membership committees; and offer grant programs for research. We support more than 46,000 homebrewing members through the American Homebrewers Association (HomebrewersAssociation.org). Additionally, our government affairs work on behalf of both commercial brewers and homebrewers is centric to the success of today’s brewers. We also continue to work to see beer treated fairly at retail and speak to it as the beverage of moderation. As we each celebrate another American Craft Beer Week, and another year of promoting and protecting America’s craft brewers, the craft brewer definition is more relevant than ever. Go to CraftBeer.com/acbw to view the official American Craft Beer Week website and #SeekTheSeal. Cheers to a great week and the best time EVER in the history of U.S. to be a beer lover.